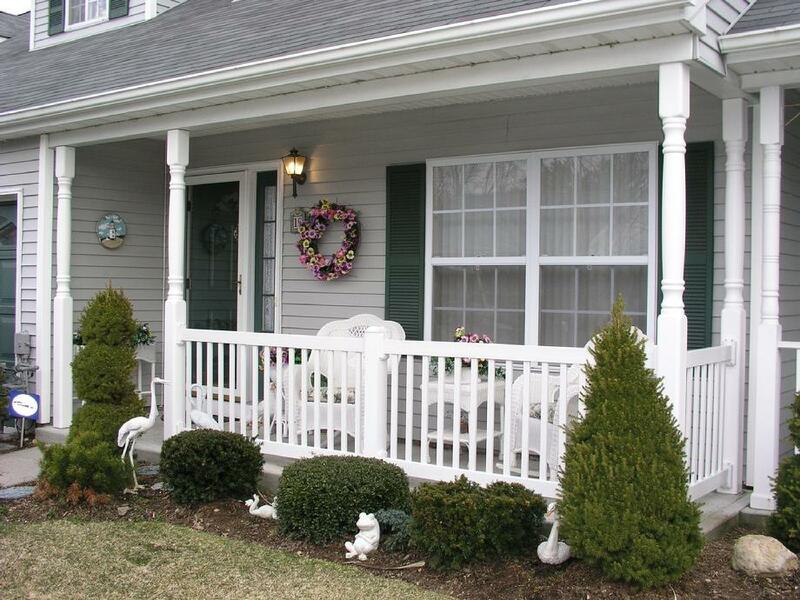 Our Victorian Columns are completely maintenance free and load bearing. They come in a 1 piece SMOOTH SHINY PVC with an aluminum core. Their finish is unlike others and will last many years while resisting any dirt stains. They are structural and available in 4" or 5" widths with or without caps and bases. Once again, like any home improvement, there are hundreds of manufacturers. 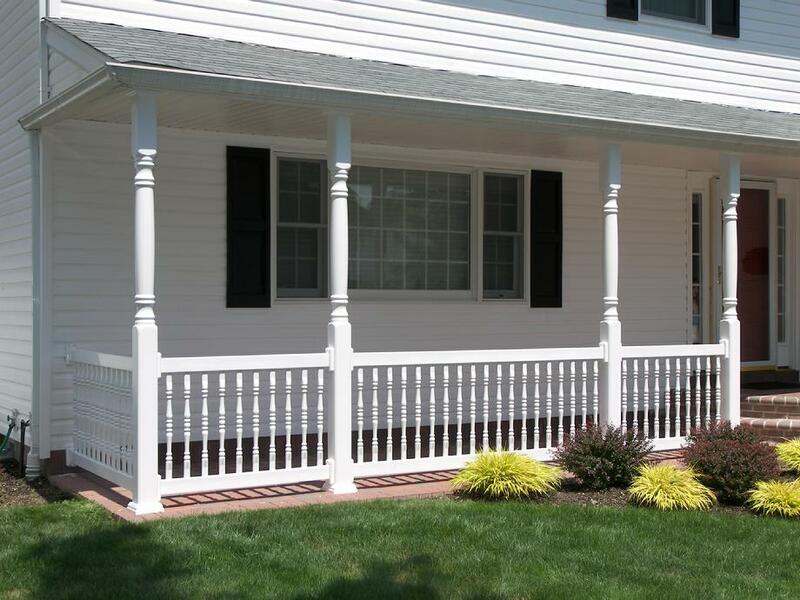 The Victorian columns made for STOOP-IT are proven and have been used all over Long Island, both in Nassau & Suffolk Counties, with out a complaint. Can't beat that!